We celebrated Thanksgiving (that post will be next…yes, I realize it’s out of order, but it’ll be okay!) with the Hutchens this weekend. And Corban’s birthday (which will be next, next). And Christmas (which, in case you haven’t caught on is right now!). I have been sooo excited for this year’s gift-giving and have been thinking of these special people in my life for quite a while now, trying to come up with something meaningful and individualized. 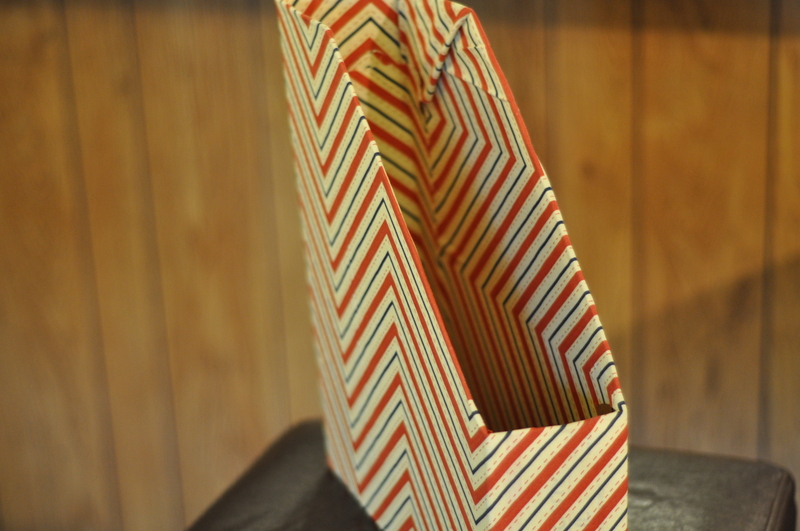 Plus, my sewing skills have greatly increased (thanks, Lisa! 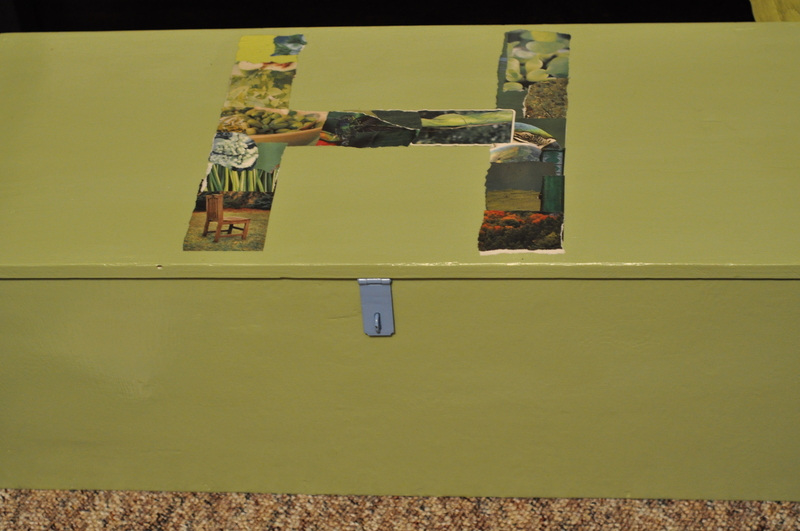 ), so I wanted to try my hand at homemade gifts. I’ve done it before with limited success. This year was a smash hit! Check them out! 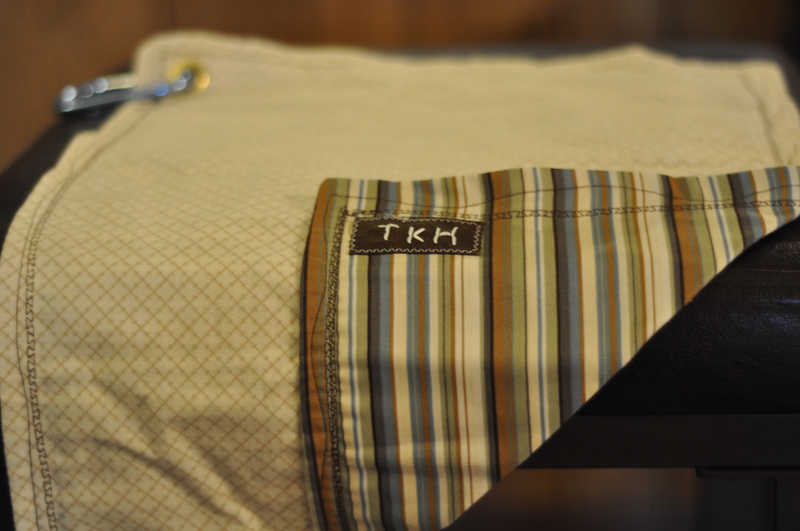 A golf towel for Dad, complete with a wipe-off-your-ball-or-club pocket. 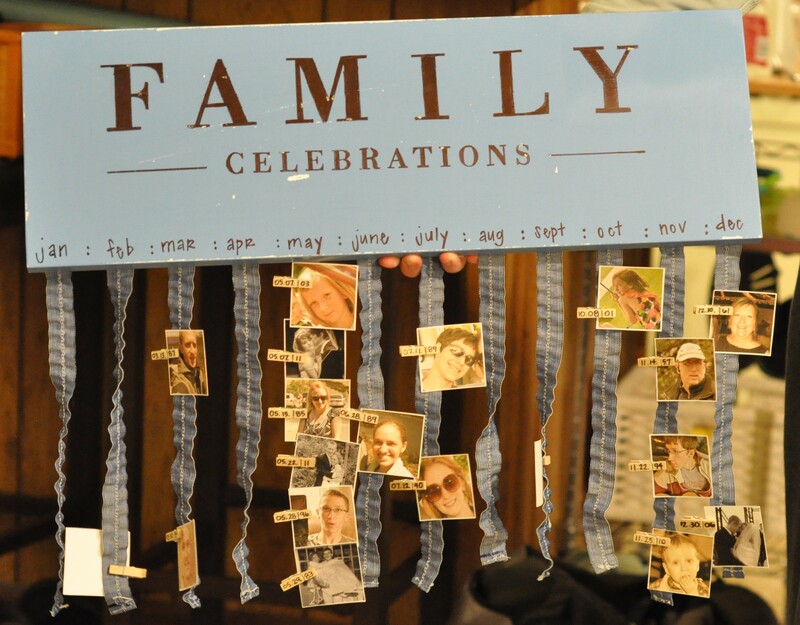 A “Family Celebrations Board” for Mom, with birthdays, anniversaries, and grand-babies. Wanna know how I got that sweet font on there?? Go here! The Four Biggers decided to spend less money and more time together, so we went out to eat at a fancy place; we just loove to be together! But. I couldn’t pass on doing something crafty (and free!) 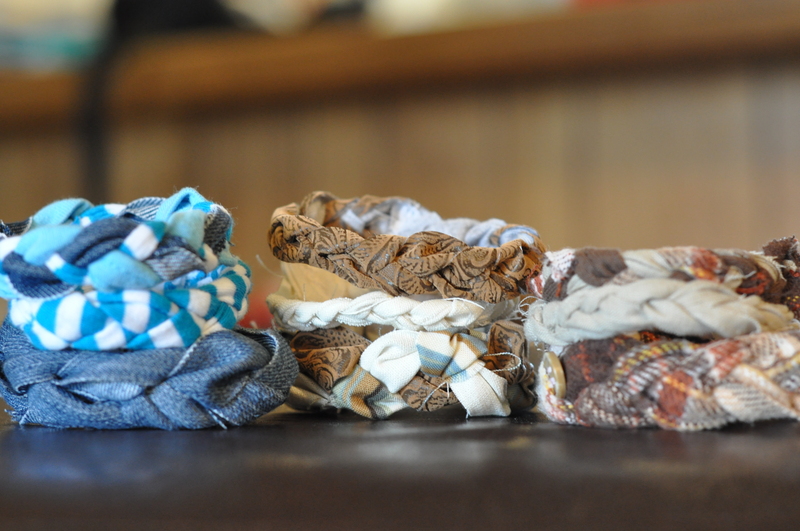 for the girls–recycled t-shirt bracelets (a set of three coordinating ones for each girl). 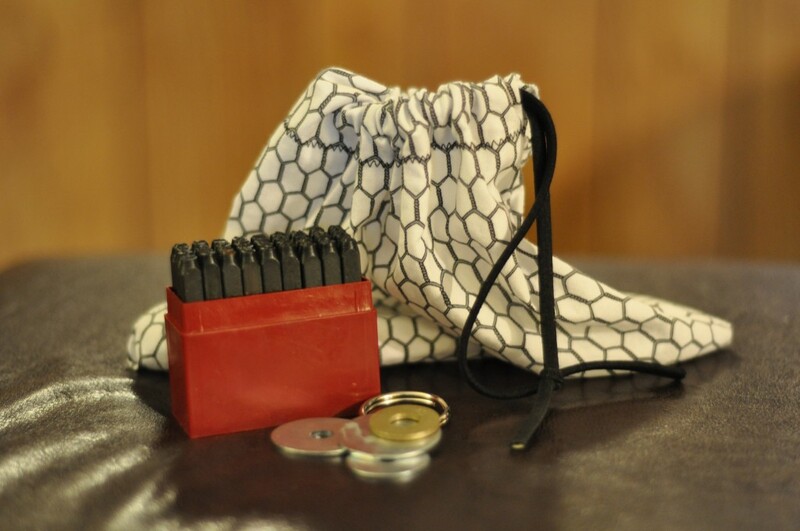 Ben has a girlfriend and is a pretty sweet dude at school, so we liked this steel-stamping (not to be confused with Steele-stamping) washer kit for him–complete with key rings and necklace makings if he so chooses! I made him a chained drawstring bag to carry the goods. Jon got a magazine holder to match his patriotic room and to hold all the Answers in Genesis magazines that are coming his way! 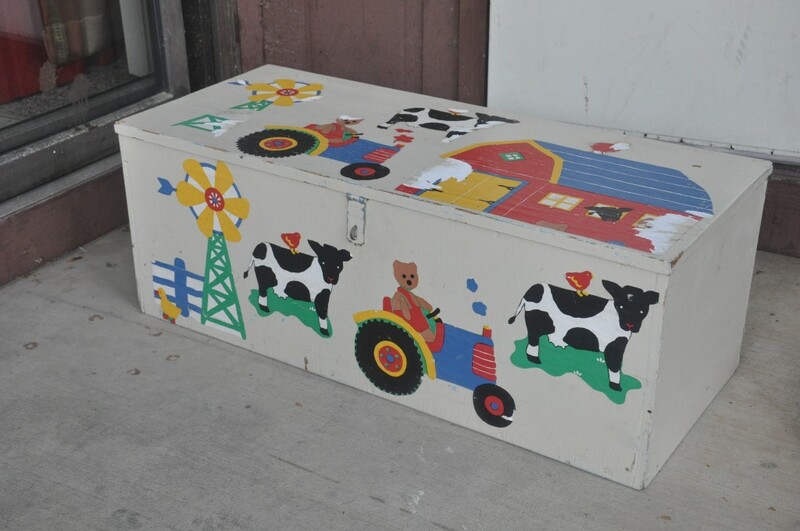 …and turned it into this! I think it’ll be perfect for him and will certainly fit his jungle room. 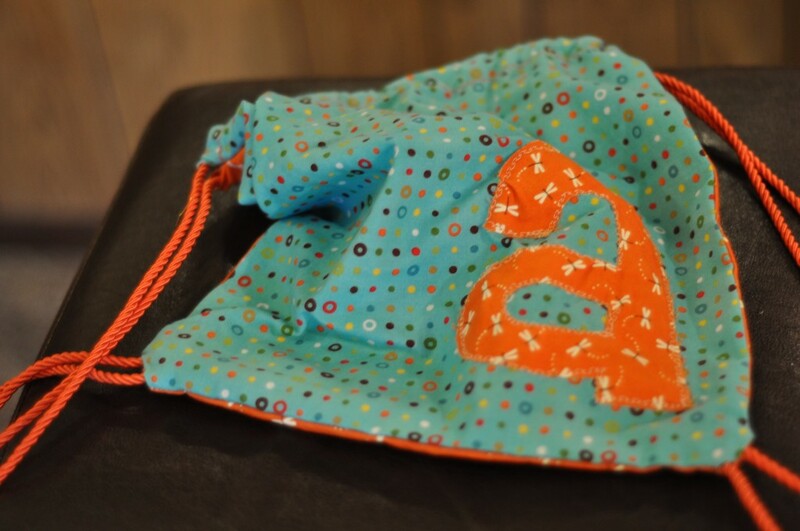 I searched high and low to find the perfect fabric to make this adorable drawstring backpack for dear Abby. To get the “a’s,” I just printed the font I wanted (Cheri, in about size 500), pinned it to the fabric, and cut it out! We also included some plastic squares that we think she and Abby will have so much fun with. What are they for, you ask? To draw their own shadow puppets! Ah, it really is the most wonderful tiiiiiime…of the year!